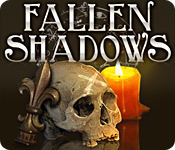 Fallen Shadows is rated 2.5 out of 5 by 31. Rated 5 out of 5 by dcurtis1 from Is It Sequel Yet?? I thoroughly enjoyed this game!! My only disappointment was when I got to the end. When is a sequel coming out???? Rated 5 out of 5 by codester9 from Surprise Gem: Exciting and Long! Bring on the Sequel I have no idea why so many people gave this game bad reviews when it first came out. For some reason, I had missed it, but I just bought it and spent the last two nights playing it. If people don't like HOGs, why do they play them and then complain about too many HO scenes? 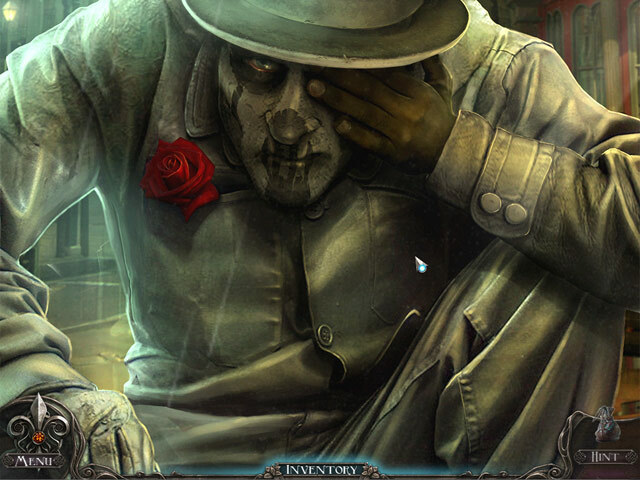 The game ends with teasers about the sequel, which looks even more exciting than this first game. I hope the bad reviews didn't influence BFG not to purchase the sequel, because this series deserves more attention and I'm sure will find lots of happy fans. It has no bells and whistles: no map, achievement trophies, or special objects. It is simply a quest packed with HOGS. And they are difficult ones, too. Kudos to Happy Muffin Top! Rated 5 out of 5 by Snowview from Very very New Orleans Usually when I buy a game for location I'm dissapointed but not this one. It wa authentically and spookily New Orleans. I lived there for 7 years and this game gave me a sense of deja vu. Only someone from there could have gotten the details so right. There were flaws such as tiny unfindable objects and a story that fell completely apart but the weird characters as well as the locations made it well worth playing for me. Rated 4 out of 5 by pennmom36 from Fallen Shadows I overlooked this game when it first came out which turned out to be a mistake. 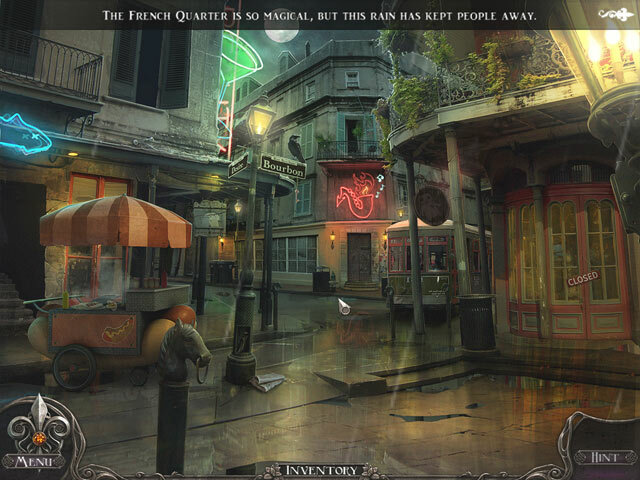 This is actually a very good Hidden Object adventure game centered around New Orleans six months after hurricane Katrina. You have returned to your hometown after being abroad, in hopes of finding you grandfather, believed to be a victim of Katrina, but what you find is mysterious protection spells cast throughout grandpas house, and a letter from The Guardians, what exactly was grandpa afraid of, are the Guardians responsible for his disappearance and could he still be alive? 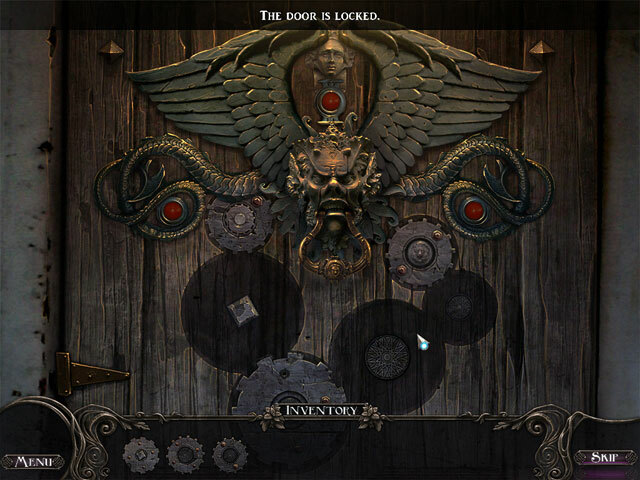 The graphics are beautiful and creepy all rolled into one, and not only are there several Hidden object Scenes, there are also several scenes where you first have to find multiples of an item such as 5 missing gate symbols or 12 missing crosses. After you find all the crosses for example, you then have to place those crosses back on the wall in their proper places, using the shadows to match up the size and shape of the crosses. The mini games are fairly easy such as repeating the sequence of lights and music. There are no voiceovers, you will have to read a lot of dialog boxes to understand the story, but personally, I didn't mind the reading because there were only one or two dialog boxes at a time and the story is really interesting. This is a no frills kind of game, no collectibles, no map, no built in strategy guide to lean on, but it is a really entertaining adventure game with lot's of interesting tasks, games and puzzles, enjoy! Rated 4 out of 5 by ryuchan1 from It was good but it had potential to be a perfect game The game is fun but there are somethings I didnt like as for one it wasnt clear on what you were supposed to do half the time so I it took long to finish the game it has a part 2 from the ending hopefully they learn from its mistakes and make the game less difficult the storyline was a very good one I would have given it a 5 star if they made it more clear what to do and gave more direction. Rated 4 out of 5 by Black_Light_halo from Fallen shadows The game was short but, the graphics were nice. Sometimes it was hard to find hidden objects but, that usually happens anyway. The only thing I didn't like was the ending...But it wasn't the worst game I have ever played! Rated 3 out of 5 by pattistreasures from Kind of annoying, but I can't stop! I haven't finished this game, but I really have mix feelings about it. I hate that you can't explore on your own, yet it's nice if you play to relax and you hate to spend forever trying to figure out what's next. Yet the object finds are really redundant and a lot of the objects I couldn't see even AFTER getting a hint let alone find them on my own! I must say, the animation is beautiful and creepy. The story kind of has me hooked as well, but a lot of people keep saying it's a let down... So I guess I'm going to keep playing. Final note; If you have a tight budget and can only play a few games, in my opinion, don't waist your money. There are better games for your buck. If you do have the money I say give it a try. The scenery is beautiful and very eerie, if you like those sort of games. Rated 3 out of 5 by sushifiend3 from What happened? i read the reviews and thought...it could not be that bad. I am from Metairie,across the canal from where the story takes place in New Orleans.People said it was slow but the story line was good.I agree about the storyline but the game was not slow,it lagged.I just wish they had the real voices instead of me having to read it myself because the accents in New Orleans are amazing.I love to play games about us but this game was cut short. I would love to see more games from here and more games with actors voices,not me having to read the story it takes away from it all. Hopefully they will make it better next game.I still liked it though. They did have junk piles for the hos,but if you were here for Katrina,that is what the houses looked like and worse.Props to the people who came up with the idea,but next time please put a little more thought into what you are doing! Rated 3 out of 5 by gooberteasdale from Alright Already! I was very intrigued by all of my fellow reviewer's bad rating of this game - so I had to try it for myself. Wellllllll ....... it isn't the worst game I've ever played on Fish. I mean it's not Ishtar! I got really annoyed by the LONG no-cursor penalty whenever I clicked too much. And there are HOS sites that you see over and over - sometimes asking for the exact same items you were asked for before. Anyhoo- try it for yourself. But PLEASE don't buy it before you try it!